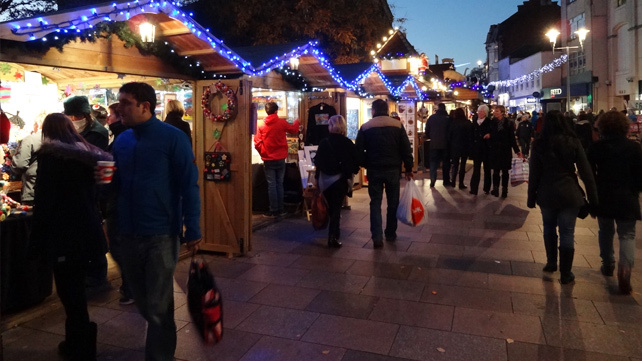 Cardiff’s Christmas Market opens tomorrow – and a number of its stalls offer food and drink treats for your festive shopping. Trading Hours – Thursday November 12 (first day) 10am to 8pm. Then – 10am to 5.30pm Monday to Saturday, 10am to 5pm Sunday and 10am to 7pm every Thursday in December. Wednesday December 23 ( last day) 10am to 4pm. Visitors can commission personalised gifts, sample the food and drink on offer or enjoy a glass of mulled wine to keep warm while browsing. There is a selection of whisky, wines, fruit and cream liqueurs, cheese, hot welsh cakes, roasted nuts, chocolate brownies and delicious hand-made chocolates. 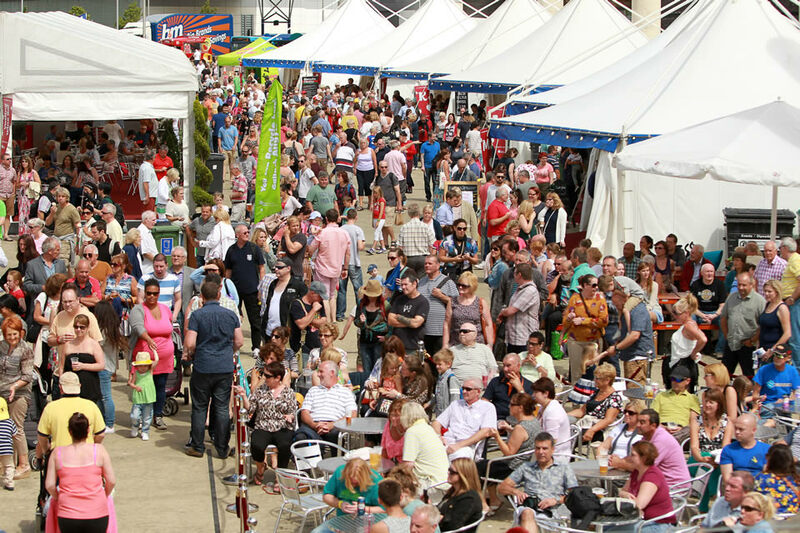 Food exhibitors include Delicia Cakes and Teas, gourmet vegan pies from Mr Nice Pie, spicy products from The Wiltshire Chilli Farm, Severn Ciders Ltd, Brynmawr artisan preserves producer Miss Daisy’s Kitchen, Nutty But Nice selling hot, roasted nuts, Field Bar Wine, and Fudge Philosophy.